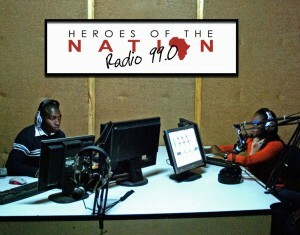 Heroes of the Nation embraces orphans in a loving and nurturing community. From arrival on campus, children are taught that they are unique, special and destined for greatness. HTN utilizes trauma counseling to reinforce a positive image. Each child knows that there is no limit to what can be achieved. 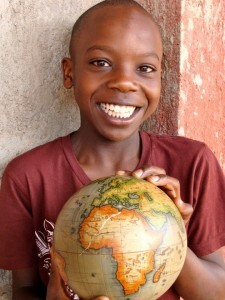 HTN empowers orphans to be future leaders of their nation. 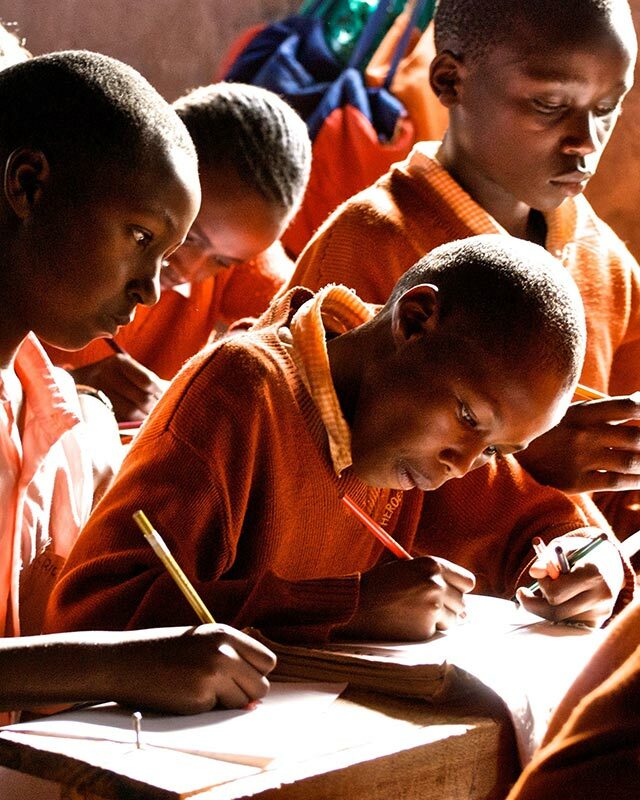 Each child receives an excellent education that prepares them to excel in school, advance to a university, and go on to become leaders in their community. 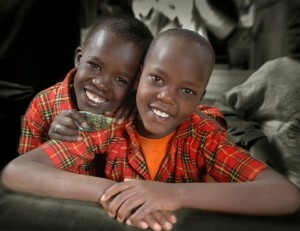 HTN children are also trained in entrepreneurship, community service and finances to equip them with skills for life. Our children are taught to view themselves as part of a solution that will answer the need for change in their communities. Through demonstration and experience, the children learn the joy that comes from a life of contribution to social justice. HTN focuses on the economic development and transformation of entire communities. We establish local businesses that provide revenue streams for the orphanage, jobs for the community and vocational training for our children. This groundbreaking entrepreneurial model allows HTN campuses to be financially self-sufficient. Transportation, Heroes Medical Center.